FROM Psychiatric News Alert: A New York state initiative to provide psychiatric consultation to pediatric primary care providers about prescribing psychotropic medication shows promise for enhancing providers’ comfort with prescribing, according to the report “Detection and Treatment of Mental Health Issues by Pediatric PCPs in New York State: An Evaluation of Project TEACH” published online in Psychiatric Services in Advance. 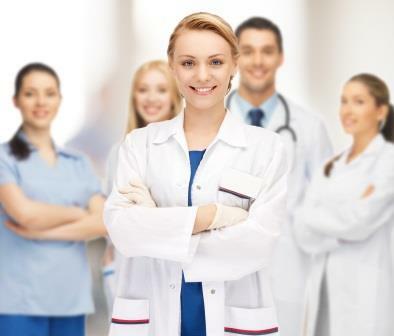 Researchers in the Department of Child and Adolescent Psychiatry at New York University School of Medicine and colleagues at other institutions evaluated Project TEACH (PT), a statewide training and consultation program for pediatric primary care providers (PCPs) on identification and treatment of mental health conditions. The project is part of a collaboration between the REACH Institute (Resource for Advancing Children’s Health) and five academic departments of psychiatry. The curriculum consists of 15 hours of in-person training, a tool kit, and Web-based learning tools, along with a six-month distance learning program that includes 12 one-hour consultation calls with child psychiatrists. 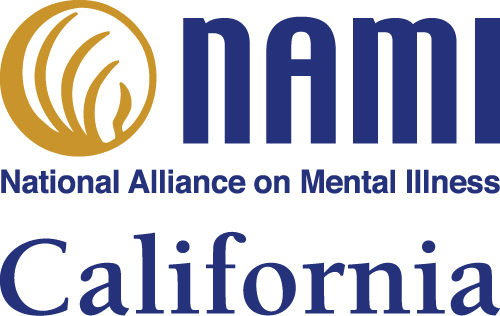 NAMI California will be holding a regional meeting scheduled on Thursday, January 22nd, 2015 at the El Camino Hospital Mountain View at 2500 Grant Road, Mountain View, CA. The meetings are held from 9:30 am until 3:05 pm and will include Santa Clara and surrounding counties. The NAMI Regional Meetings are an effort we make, with the support of the Mental Health Services Oversight and Accountability Commission and the County Behavioral Health Directors Association, to facilitate cooperation between area affiliates and county mental health departments. These meetings have two parts: first, a NAMI Smarts for Advocacy Training open to affiliate members and county partners who may be interested, second, a panel presentation from county mental health departments, followed by a facilitated discussion between counties and NAMI affiliates. The morning session trains NAMI affiliate members and other interested parties in “Telling You Story”. “Telling Your Story” guides the participant through writing and delivering a concise and compelling version of their story that will serve as the springboard for local advocacy. This is followed by a panel presentation from county mental health departments on the successes and challenges of service delivery under the MHSA. Counties are offered the opportunity to share what their strategies are for addressing mental health services in their areas, what future programs are being developed, and how NAMI affiliates and NAMI CA can contribute. This panel is followed by a facilitated discussion between county representatives and NAMI affiliates. Together they address what needs are being met, what needs are not being meet, and how they both can collaborate. These sessions are vital for building relationships and enhancing communication. Breakfast, lunch and all materials will be provided. We are currently working with NAMI Santa Clara as your host for the event. Please consider attending the regional meeting, and explore with your county mental health department as to whether they might participate as well. Please mark your calendars now and R.S.V.P. to david@namica.org to reserve your seat at this important, informative meeting! Students Are Invited to Submit their Films to Help Others and Win Prizes! 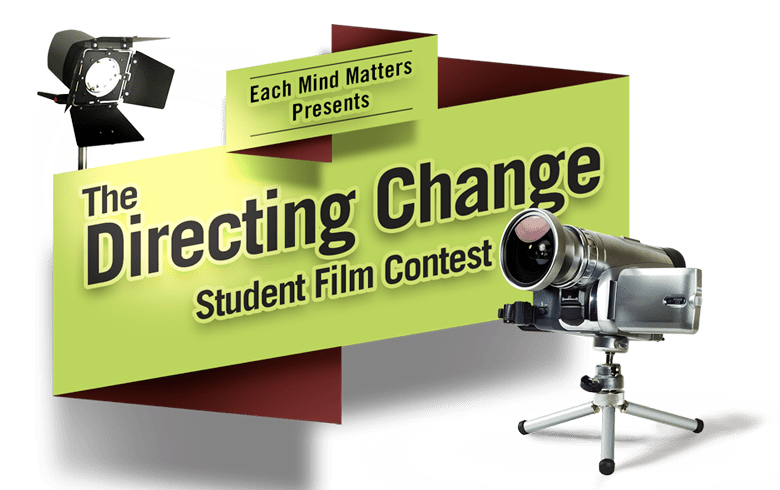 Students throughout California are invited to Direct Change by submitting 60-second films in two categories: “Suicide Prevention” and “Ending the Silence about Mental Illness”. The winning teams and their associated schools will win prizes, receive mental health or suicide prevention programs for their schools, get to participate in a meeting with state legislators on these topics, and attend the award ceremony at the end of the 2014-15 school year. Visit the campaign website for contest rules and information: www.directingchange.org . Want to stay updated with all things Directing Change? Subscribe to The Advocate: Directing Change Newsletter! The Newsletter features updates about Directing Change and monthly educational films about topics on mental health and suicide prevention. DVDs of the 2014 finalists and promotional flyers are available upon request. Please contact Lauren Hee at lauren@namica.org or 916-567-0163.